To publicize the fact that nurses are losing professional ground to magical healthcare practitioners here in BC, and that since 2009 nurses have been legally required to take orders from naturopaths, I submitted a resolution to the Canadian Nurses Association as an individual member to protect the autonomy of nursing in future. I had previously raised this issue with the CRNBC and also with the ARNBC but neither were interested in pursuing it, (CRNBC is solely focused on regulation rather than looking out for the profession now) and it probably isn’t a key priority for ARNBC at the moment due to the ongoing legal battle with the BCNU. The resolution simply suggested that the CNA advocate that registered nurses (RNs) in Canada not be subject to legislation that requires them to take direction/orders from other health care professions that do not have a superior level of both academic and clinical preparation (that must include Canadian publicly accredited university graduate level academic qualifications, and substantial hospital-based education and training in their field).The full resolution is available here. This was considered at today’s annual meeting, and after a short debate (4 mins and 35 seconds) it was narrowly rejected by the members. I am not particularly surprised, but am rather saddened that the profession has not taken a simple action that would help strengthen the professional status of nursing in Canada, and protect nurses from further professional exploitation. Strong language about using “Canadian” accredited qualifications and “superior levels of qualification” does not recognize the autonomy of other professions and international qualifications. The point about international qualifications is reasonable. and could easily be included with an amendment such as “or equivalent” but the spirit of the resolution was clear enough, so a shame it didn’t pass with an amendment. Got support from the North West Territories though (yea, go NWT)! 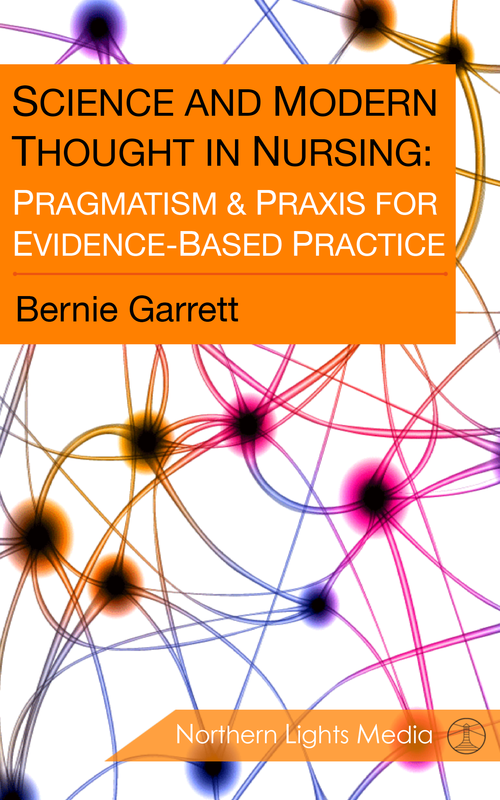 Nurses continue to be at the mercy of political trends that leave new CAM practitioners who gain regulatory status the ability to identify themselves as better qualified than nurses though quackademic credentials. So, far from moving away from the role of “physicians handmaidens” and promoting advanced practice and professional autonomy nurses will continue to be seen as fair game in the Canadian healthcare system to become subservient to any complementary and alternative practitioners who care to call themselves “doctorally prepared” (through whatever means or credential). So I guess I am to tell my students, you are “autonomous practitioners” in theory, but in the healthcare system at large you are recognized as subservient to anyone who holds a piece of paper that is recognized by the provincial government as some sort of health professional and wants to employ you. It is rather hard to promote a positive role for nursing when practitioners who actually practice magical healthcare and have US based quackademic qualifications are regulated above Canadian nurses. Maybe I’ll get ahead of the game and just set up a course in magical healthcare for nurses for our next undergraduate curriculum revision.